Newest homes available in Silverhorn. 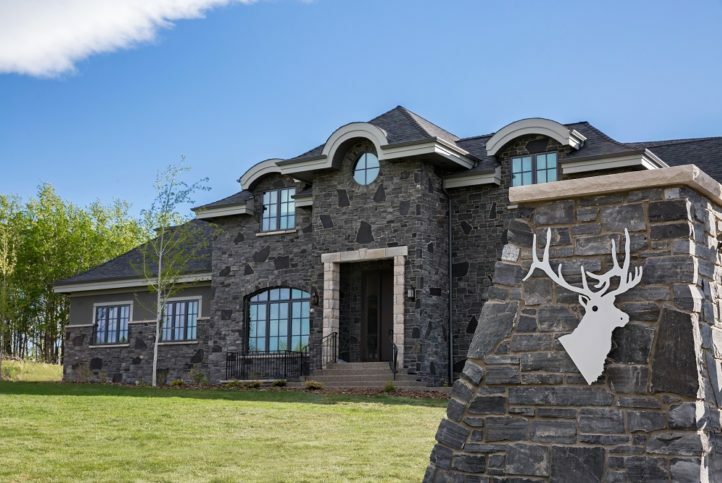 Luxury homes and small acreage lots for sale minutes NW of Calgary in Bearspaw. 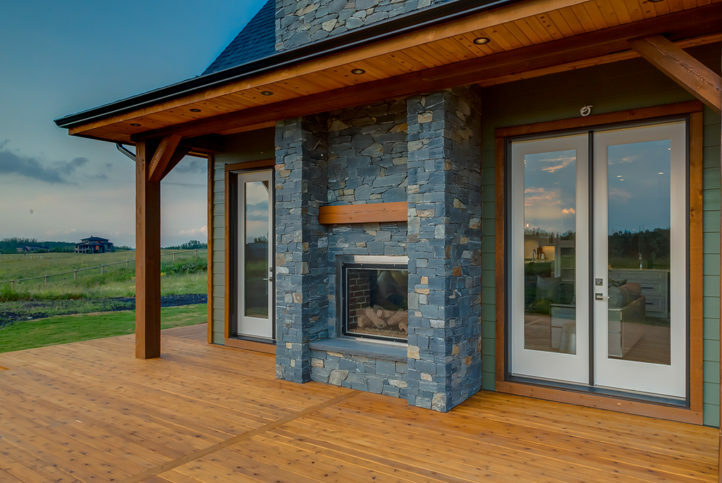 Silverhorn is unique, masterplanned community featuring wooded lots, rolling hills and 15 km of walking trails. 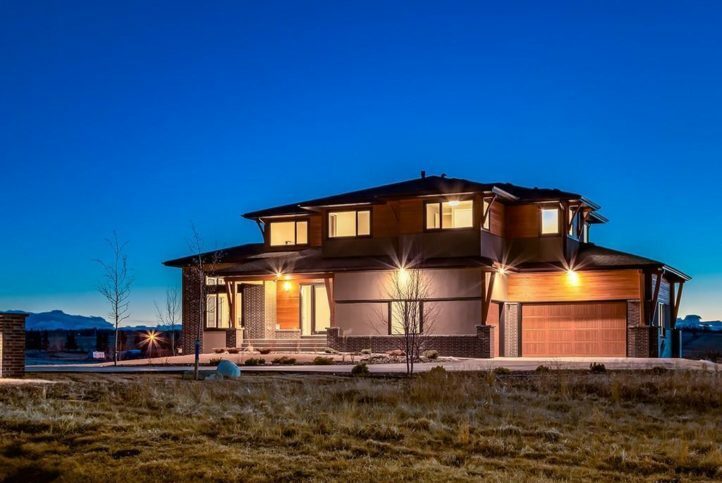 Magnificent Mountain style home situated at the end of a quiet cul -de-sac and backing onto open space for peaceful country living. This impeccably crafted, one-of-a-kind home showcases Maillot's inspired use of space and exquisite attention to detail throughout. A Modern Farmhouse masterpiece by McKinley Masters! 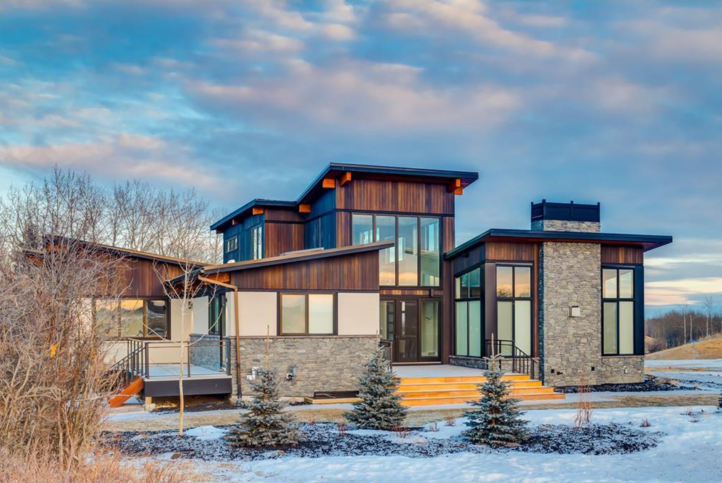 Truly a one-of-a kind bungalow finished in the highest quality. Call us today for any inquiries or showings. 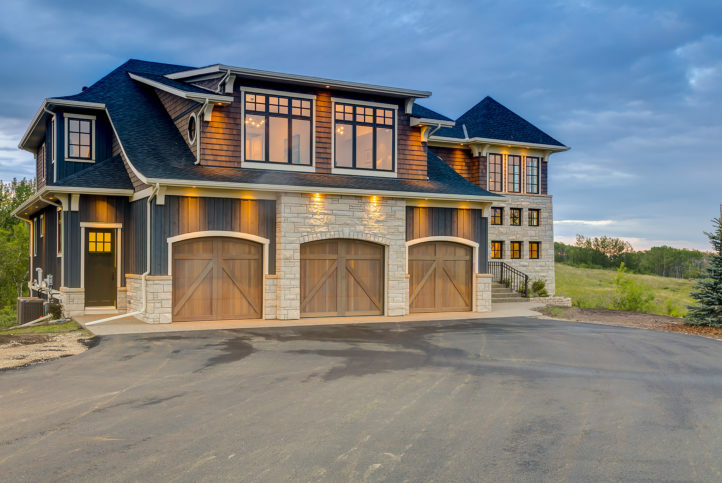 Unique Opportunity - Build your new home beside our Sales Centre! 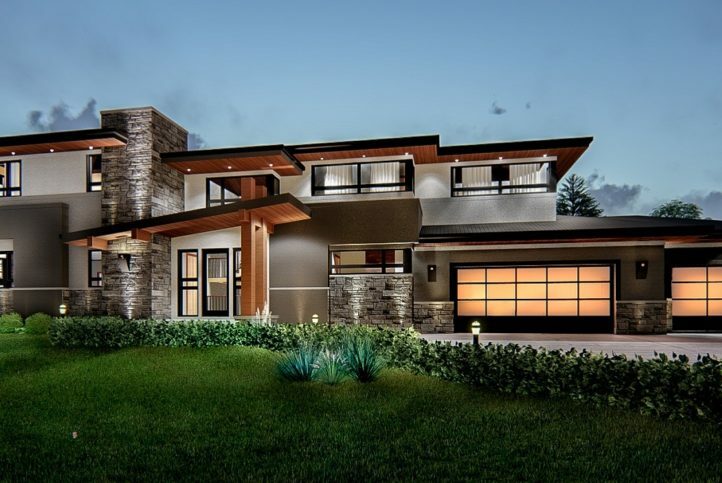 Exquisitely designed & crafted home by West Ridge Fine Homes. This Whistler inspired home is the epitome of modern mountain. 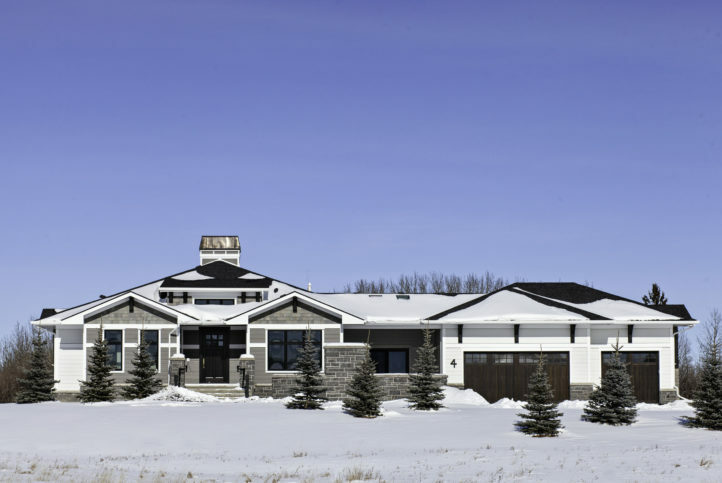 Welcome to a true prairie style architectural gem in Bearspaw's newest & most innovative community!